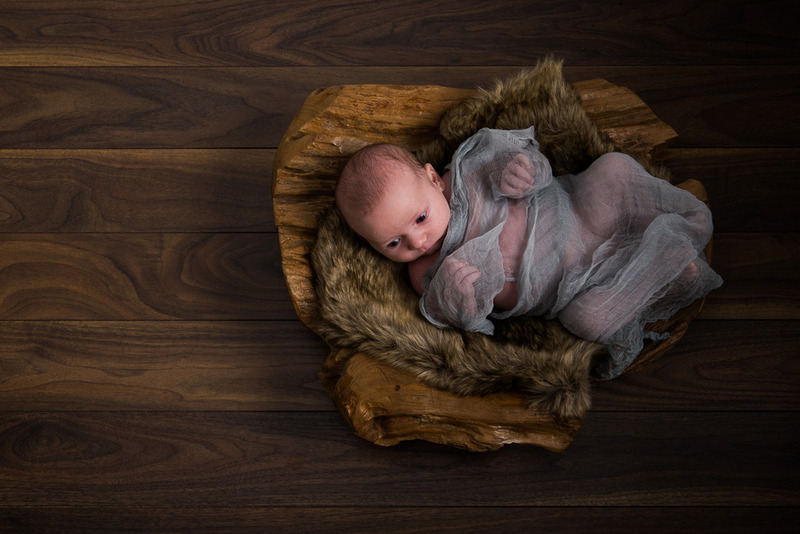 Capturing your treasured milestones York based photographer offering family, newborn, children, maternity, portrait studio sessions & wedding photography coverage. 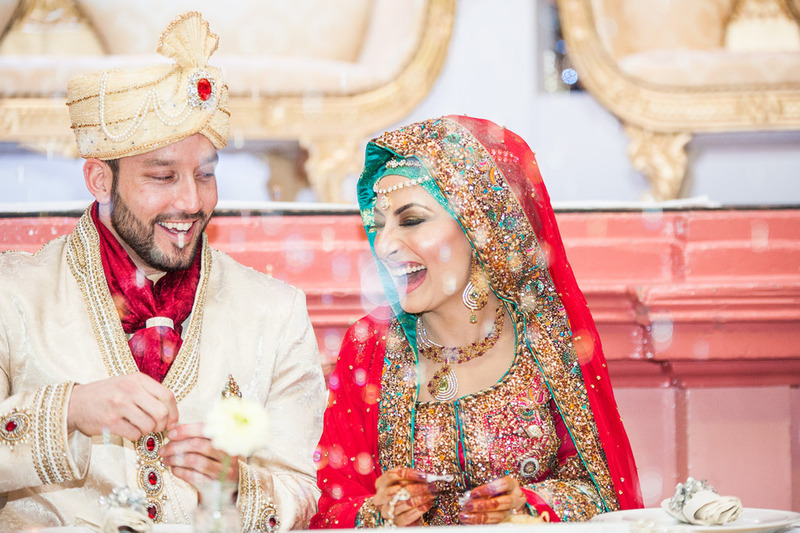 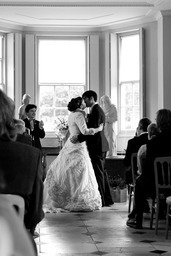 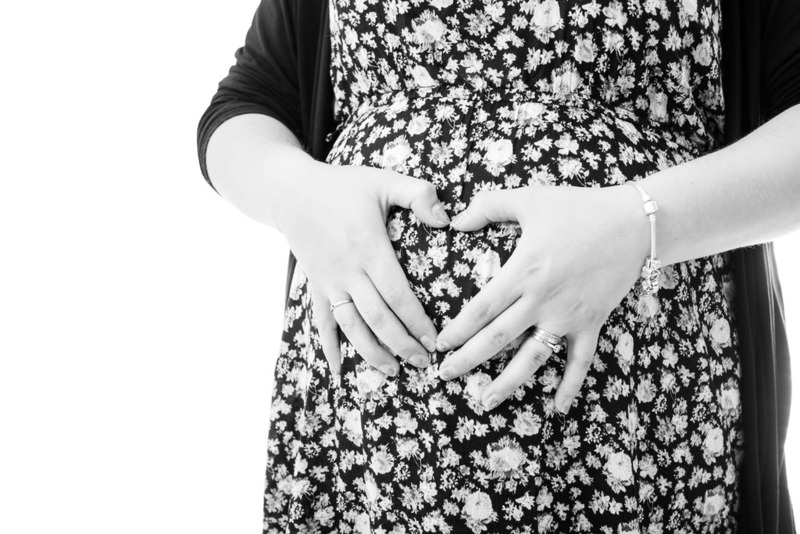 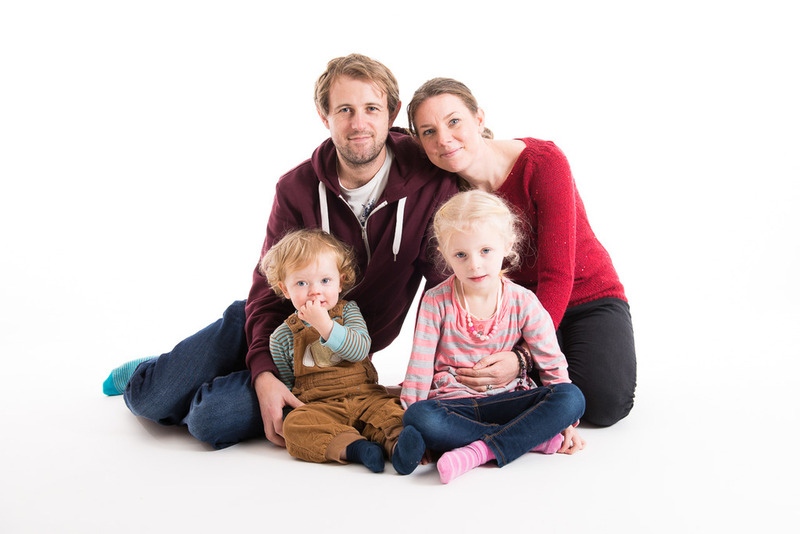 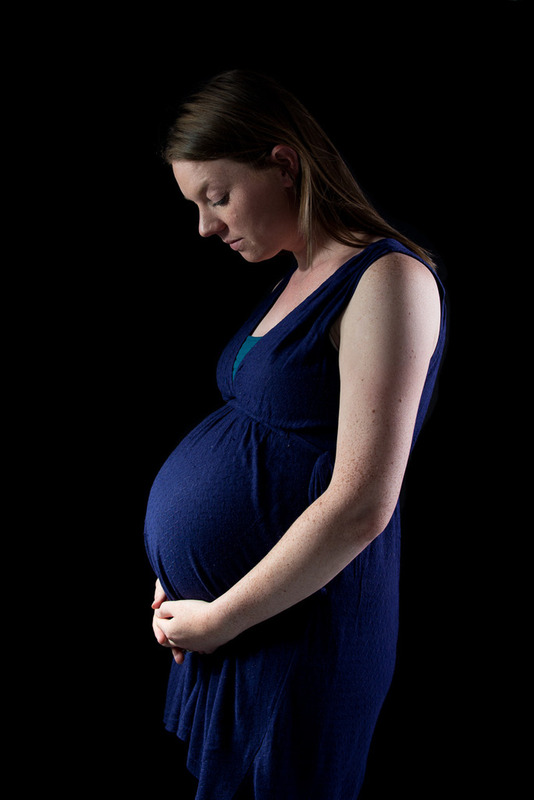 I capture your life's most important milestones which you'll treasure for years to come. 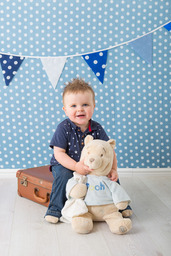 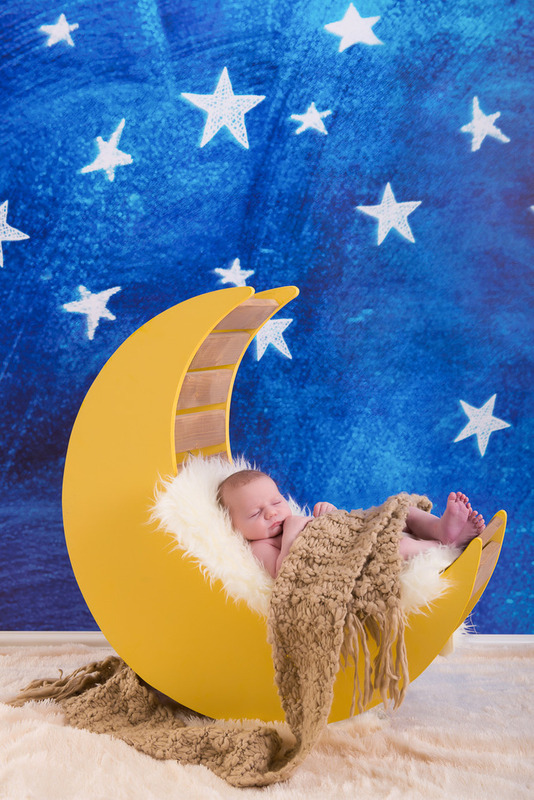 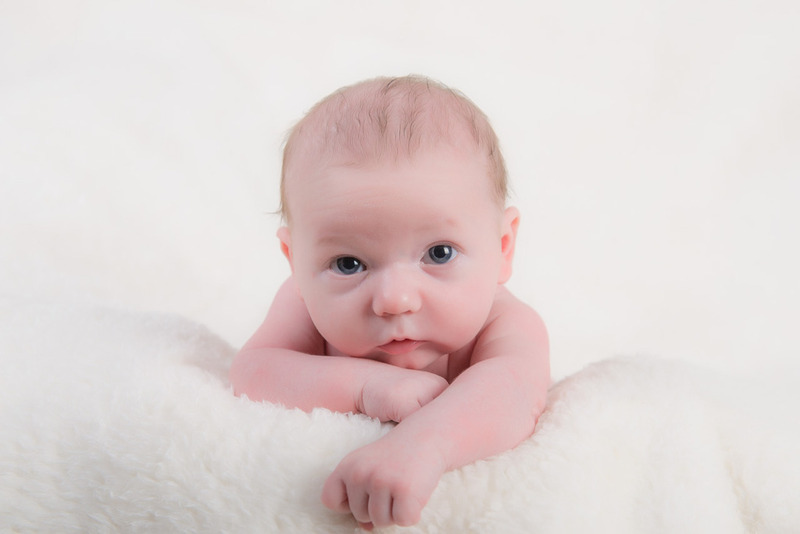 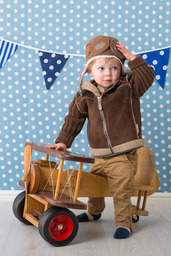 Using a variety of props & backgrounds I can create a shot which will make parents heart's melt.